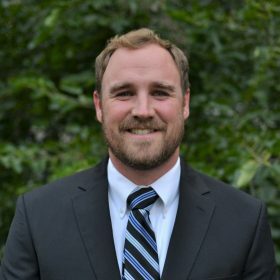 Kyle has been working with local medical device companies in the Twin Cities and surrounding area to enable improved patient care for the last 7 years. He focuses on a wide range of sensing technologies, including RADAR, mass flow, pressure, IR, temperature, humidity, gas and air quality, magnetic, and capacitive touch. Kyle and the Mel Foster team have teamed up with manufacturers like Sensirion, Infineon, Panasonic, and others to bring the latest technologies to local medical device manufacturers with innovations in sensing, power, connectivity, and HMI.